A lovely sound! 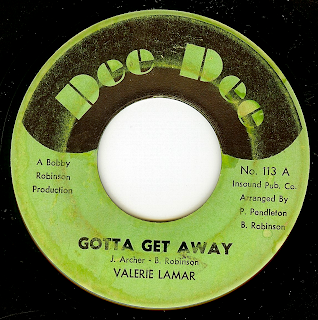 Chicago's Valerie Lamar released two singles that I know of, and this side is yet another one of those records from the '68-'72 era that showcases the sweet side of Chicago soul. 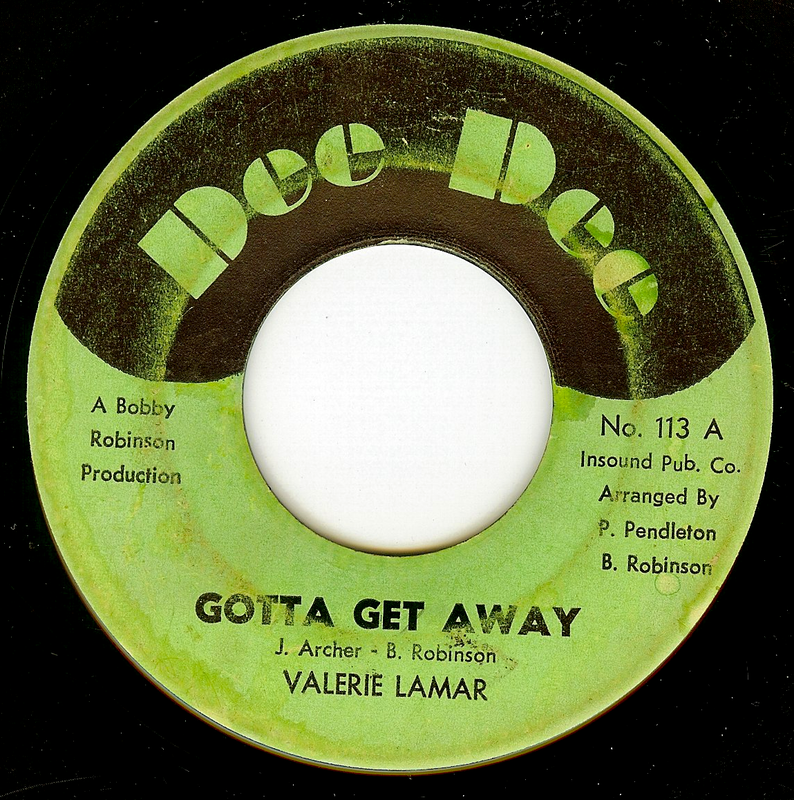 Valerie's vocal is sublime here, and too sweet for words!